Finalist for the 2014 Casey Award! Brooks Robinson is one of baseball's most transcendent and revered players. He won a record sixteen straight Gold Gloves at third base, led one of the best teams of the era, and is often cited as the greatest fielder in baseball history. Credited with almost single-handedly winning the 1970 World Series, this MVP was immortalized in a Normal Rockwell painting. A wholesome player and role model, Brooks honored the game of baseball not only with his play but with his class and character off the field. Author of The Bird: The Life and Legacy of Mark Fidrych, Doug Wilson returns to baseball's Golden Age to detail the birth of a new franchise through the man who came to symbolize it as one of baseball's most beloved players. 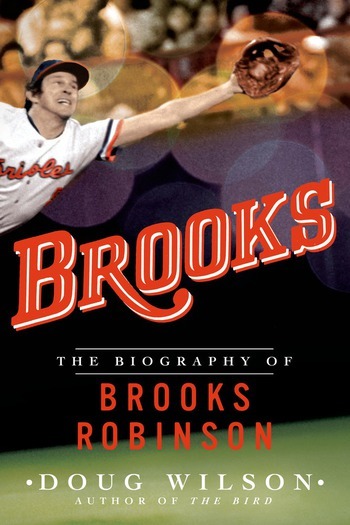 Through numerous interviews with people from every part of the legendary player's life, Wilson reveals never-before-reported information to illuminate Brooks's remarkable skill and warm personality. Brooks takes readers back to an era when players fought for low-paying yearly contracts, spanning the turbulent 60s and 70s and into the dawning of the free agent era. He was elected to the MLB All-Century Team and as president of the MLB Players Alumni, Brooks continues to influence today's baseball players. 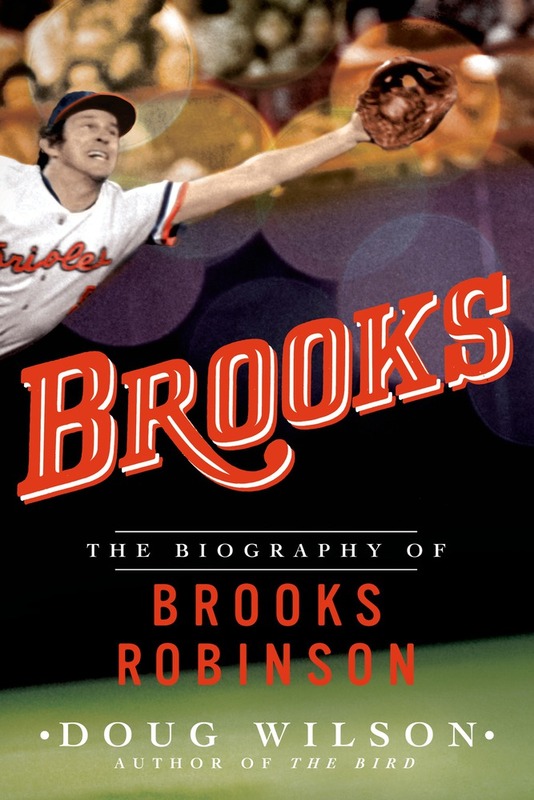 In the current climate of astronomic salaries, steroids, off-field troubles, and heroes who let down their fans, Brooks reminds baseball fans of the honor and glory at the heart of America's favorite pastime. DOUG WILSON is a member of the Society for American Baseball Research and author of The Bird: The Life and Legacy of Mark Fidrych and Fred Hutchinson and the 1964 Cincinnati Reds. An ophthalmologist by day, Wilson has been a life-long baseball fanatic. He played baseball through college; however, his grade point average was higher than his batting average and he was forced to go to medical school to make a living. He and his wife, Kathy, have three children and live in Columbus, Indiana.